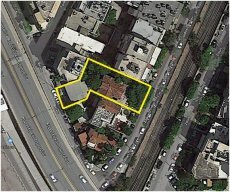 The property is situated across from Karaiskaki Stadium, at a distance of 200 m from “Faliro” metro station, with easy access to Kifisou Avenue, Pireos St. and the coastal Posidonos Avenue. Property’s location is serviced by the via the "Faliro" metro station, the "Neo Faliro" tram station and the city bus network. 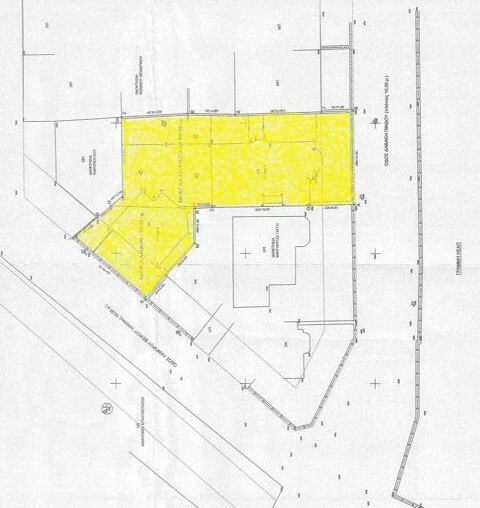 Two neighboring developable land plots with a total area of 682 m². A 300m² listed building (per Government Gazette 420/Δ/1987) in poor condition occupies the larger plot. The 80m² structure on the smaller plot can be demolished. The plots front on Davaki Pindou St to the southeast and Lambrou Veikou St to the southwest along 15m lengths. Permissible uses onsite fall under the "General Residence" classification which permits residential and medium-scale commercial buildings. Building coefficient is 3.0. Atria Property Services acts as the exclusive sale agent on behalf of the seller.